Light ballpoint needle for all woven and knitted fabrics. 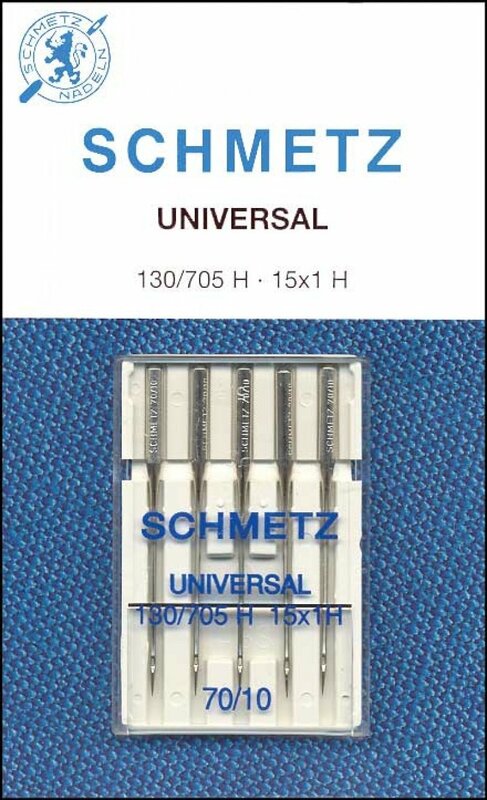 My go-to needle for piecing standard quilting cottons. Five needles per pack.